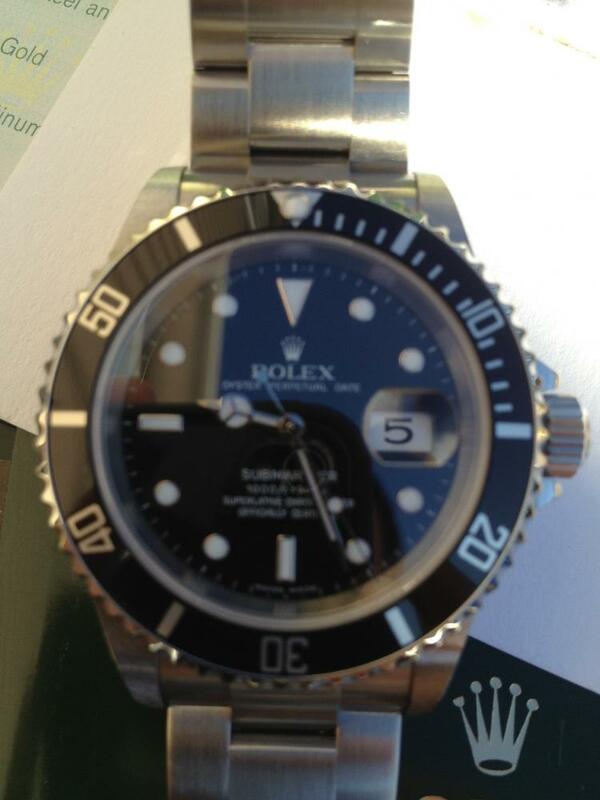 Rolex Submariner Date Model 16610.This one is by far the nicest Sub that was ever owned by the previous owner, the watch is Unpolished and with perfect link screws. Case back sticker intact and still inked with 16610, probably wore meticulously a hand full of times. No Warranty Papers or card.